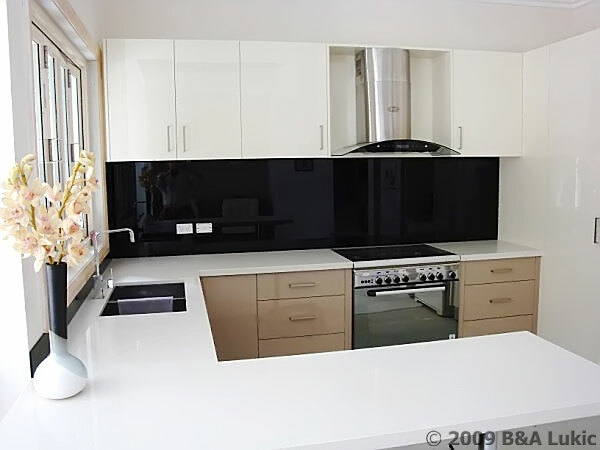 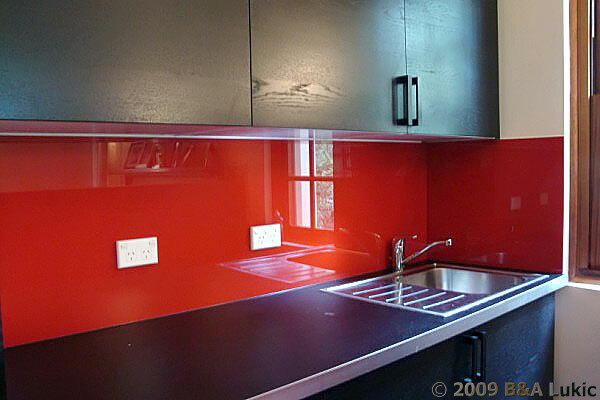 Splashbacks are the simplest and most effective way to give your kitchen or bathroom a facelift. 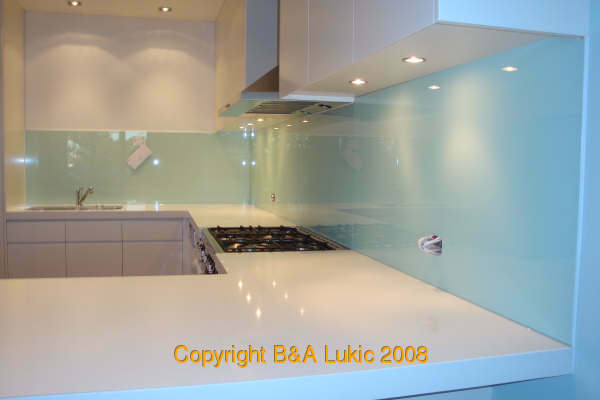 Their reflective look creates more depth, light and feeling of space. 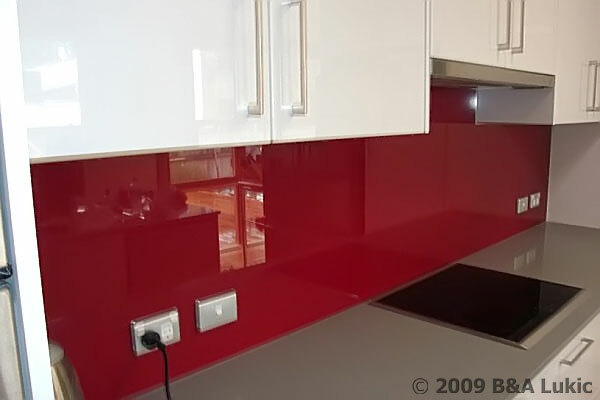 The beauty of a glass splashback is the ease of maintenance. 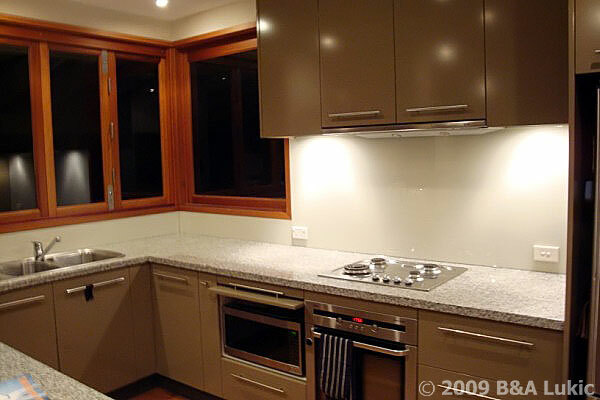 All that is needed is a regular wipe with a soft cloth for a sparkling finish. 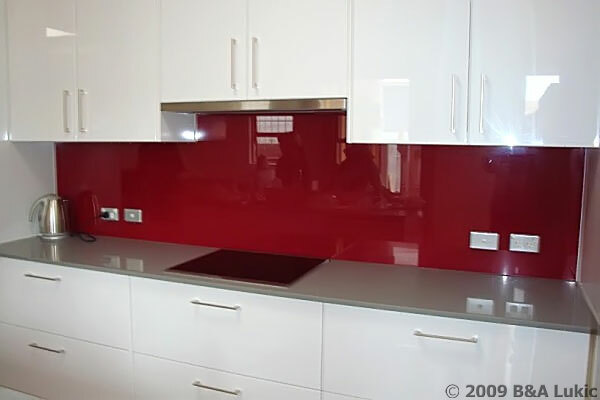 Make a design statement and give your kitchen a feature wall. 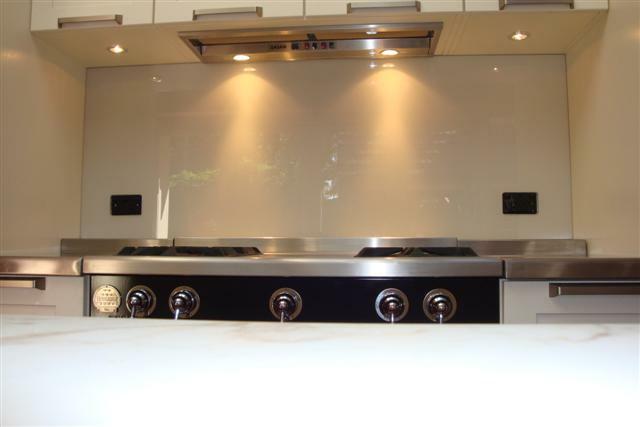 With a choice of hundreds gorgeous colours, there is a perfect one to match your stylish kitchen. 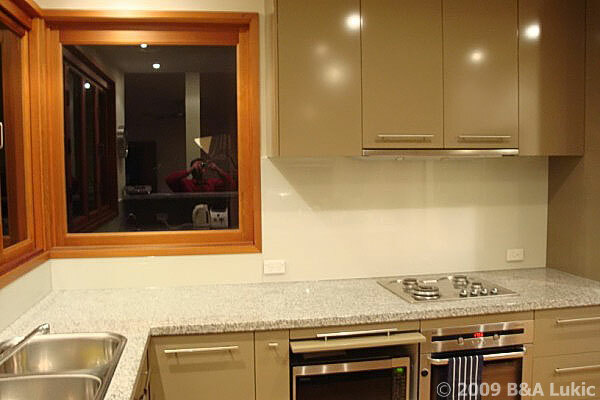 Scroll to see additional examples of our work.